Will 2018 Be a Repeat of 2017? Will 2018 be a more "normal" year? 2017 was a year of surprises, but for 2018, not surprisingly, things are expected to be more, well, normal. Which is why you should be suspicious. It's Time For The Santa Rally? Oh, by gosh, by golly, it's time for the Santa rally. 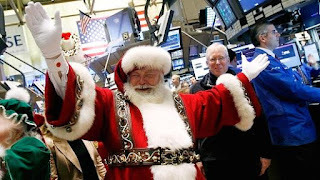 According to "Stock Trader's Almanac," the Santa rally officially begins Friday, the start of the final five trading days of 2017, and ends at the close Jan. 3, the end of the second trading day of the new year. Some strategists are saying humbug to the seasonal rally because the S&P 500 has already gained 20 percent this year, with 5 percent in just the last five weeks. But Jeffrey Hirsch, editor-in-chief of the almanac, says they've got it all wrong. It's an indicator, not a seasonal trade. He says the phrase used to explain the year-end phenomena has proven to be true: "If Santa Claus should fail to call, bears will come to Broad and Wall." Hirsch notes that since 1950, the S&P 500 has averaged a consistent 1.3 percent gain in that seven-day period. A Christmas Full of Pensions For Life? 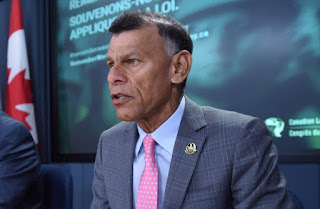 The Liberal government today initiated an intricate overhaul of the system to compensate wounded ex-soldiers, but it remains to be seen whether it will be enough to placate a volatile community of Canadian veterans. 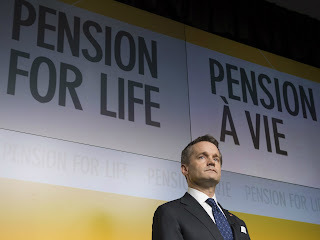 The plan, rolled out by Veterans Affairs Minister Seamus O'Regan, is meant to address smouldering grievances among veterans that has led to protests and at one point spawned a class-action lawsuit. As CBC News reported last week, the changes involve a two-part rejigging of the current system. 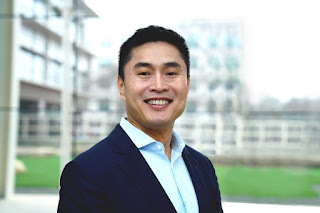 Officials outlined how that would work on Wednesday and announced there will be an injection of fresh cash beginning on April 1, 2019. O'Regan said it will take time to introduce the required legislation. Speaking on background before the announcement, officials estimated the changes would mean an extra $3.6 billion being poured into veterans benefits. 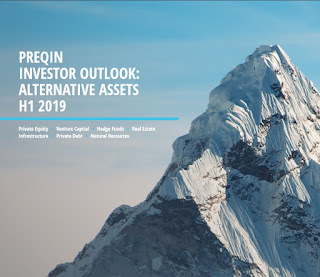 CalPERS Rejigs its Asset Allocation? 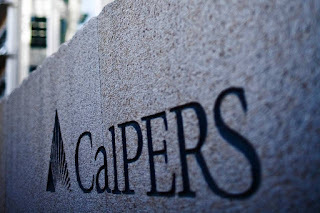 CalPERS' investment committee approved a new asset allocation plan on Monday that is fairly similar to the current allocation, with the equity allocation rising to 50% from 46%. The new allocation, which goes into effect July 1, 2018, supports CalPERS' 7% annualized assumed rate of return. 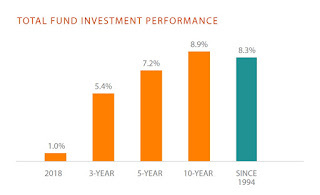 The investment committee was considering four options, including one that lowered the rate of return to 6.5% by slashing equity exposure and another that increased it to 7.25% by increasing the exposure to almost 60% of the portfolio. Palm-fringed islands, balmy weather, luxury yachts moored in azure waters — offshore tax havens conjure up a wonderland for the well-heeled and their wealth. But a CBC investigation based on the Paradise Papers leak has found that millions of ordinary Canadians also have an interest in money parked in tax havens — almost certainly without knowing it. 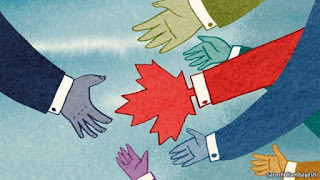 Seven of the country's so-called Big 8 pension funds, representing more than 25 million workers, have used tax havens as they invest Canadians' retirement savings, according to records in the huge leak of offshore financial documents made public last month. 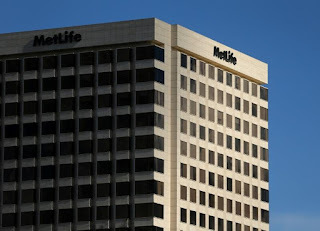 The top securities regulator in Massachusetts on Monday said he has opened an investigation of MetLife Inc after the insurer revealed last week it had failed to pay pensions to potentially thousands of people. MetLife, which pledged to fully cooperate with regulators, said the standard way for finding retirees who are owed benefits is no longer sufficient. “While it is still difficult to track everyone down, we have not been as aggressive as we could have been,” MetLife said in a statement. Is The Rally Near an End? Fees Rise for Underfunded Pensions? 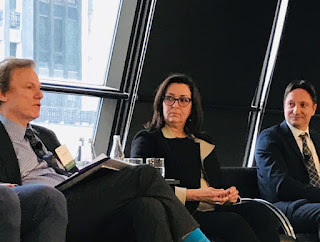 Are ESG Investments Hurting CalPERS? Best of All Worlds For Stocks? Mr. Index Worried About US Pensions? 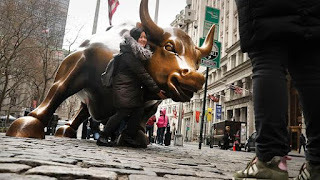 SEC Probes Inflated Hedge Fund Returns?